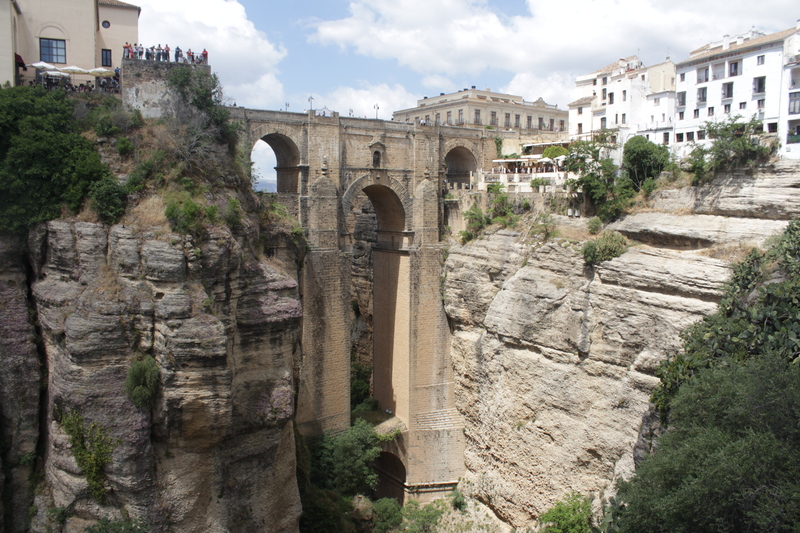 Ronda’s unbelievable New Bridge was built in the 18th century, separating the new portion of the city and the more ancient, Moorish section. The bridge, much like the town itself, is a must see site in this amazing Spanish White Hill Town. Please subscribe to my YouTube travel show Traveling with Krushworth. It would mean the world to me. Thank you! Ronda is a very neat White Hill Town in Spain. Loved this place.